The 2016 clinic schedule at Josey Ranch is out. If you are a barrel racer or calf roper, you want to attend a clinic at Josey Ranch and learn from the best. You’ll benefit from the experience R.E. and Martha Josey have gained through years of competition. Click here to view their upcoming clinics and results. 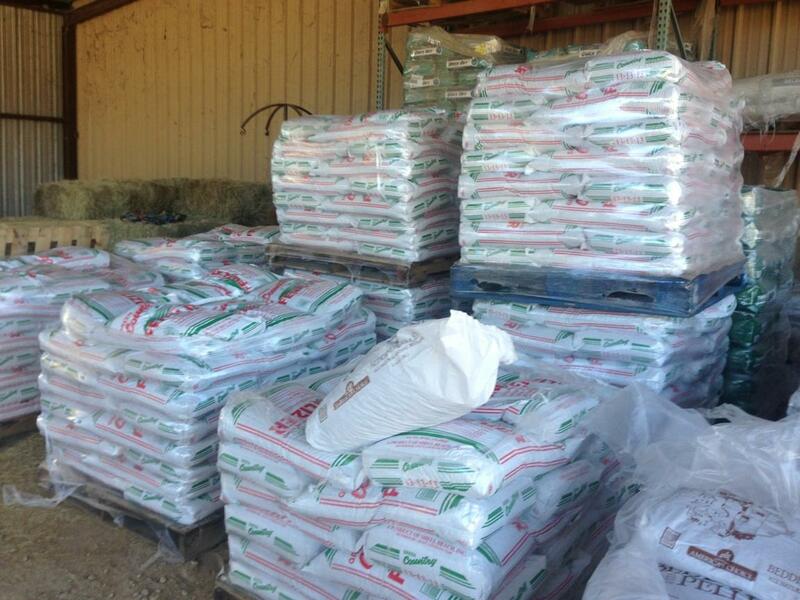 When in town for a clinic, please visit Buchanan’s in Marshall for all your feed and supplies. It’s springtime in east Texas and that means pollen is in the air! Have you seen it build up on your car or truck yet? Guess where it also builds up? 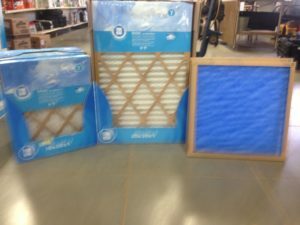 On your air filters. 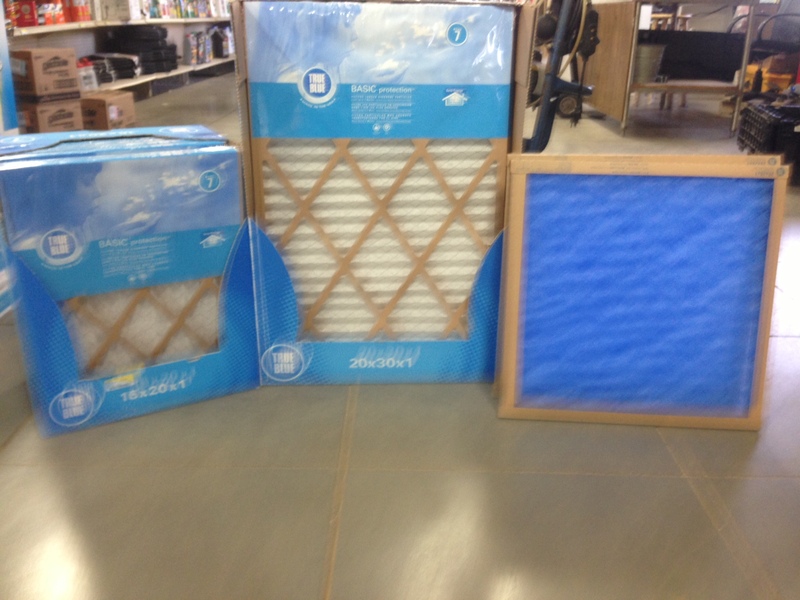 Now is the time to switch out the air filters in your home and stock up. We have them in many sizes at Buchanan’s Hallsville Hardware and at Buchanan’s Feed in Marshall. Stop in and get yours today. Now is the time to get outside and garden. The days are getting sunnier and spring is almost here. 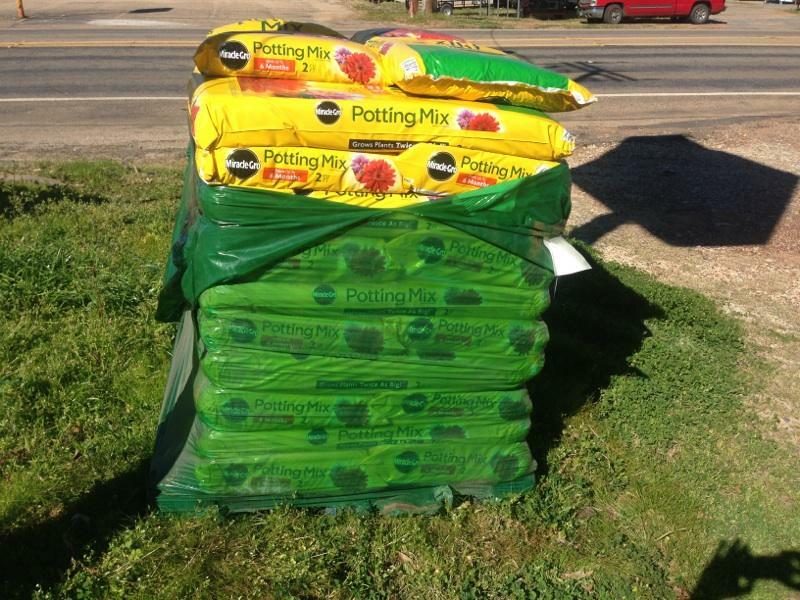 That means it is garden season! 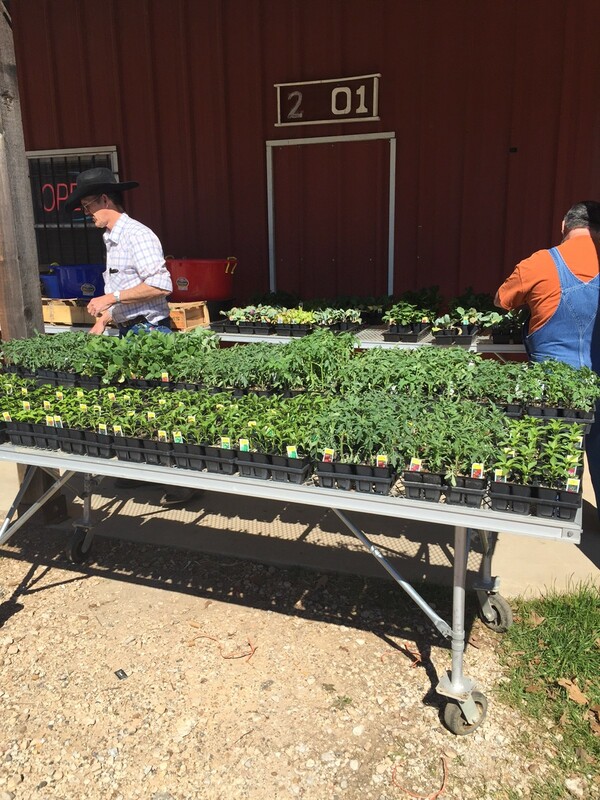 Visit Buchanan’s in Marshall for all your gardening needs. 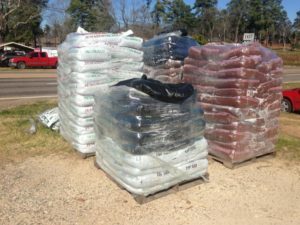 We have mulch, top soil, plants, fertilizer, potting mix from Miracle Gro, weed and feed, weed killer and more! Stop in today and get everything that you need. Congratulations to the Hallsville FFA! We are very proud of this fine group of young men. 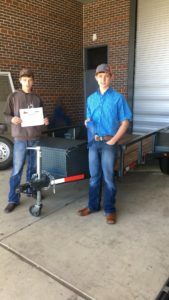 They won a blue ribbon in the San Antonio show. Congratulations! 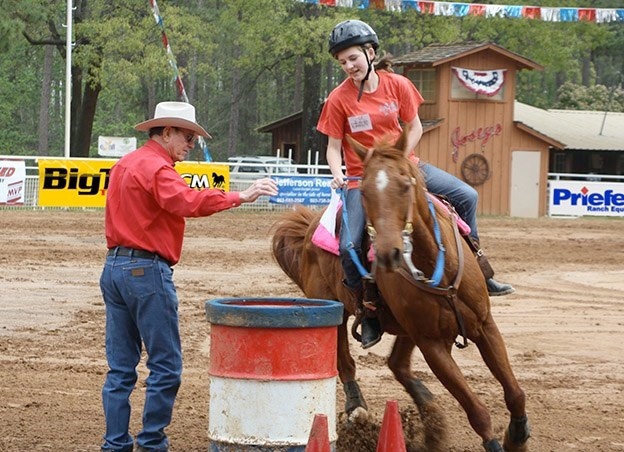 Farm City Week begins on Monday, March 21 and runs through March 24. For over 50 years, Harrison County Agri-Business Association has hosted Farm City Week in order to promote agriculture, hard work, and responsibility to the youth in our county. Farm City Week takes place one week in the spring each year. Exhibitors from Elysian Fields, Hallsville, Harleton, Harrison Co 4H, Marshall and Waskom come together to show their animals in hopes they will make the sale! 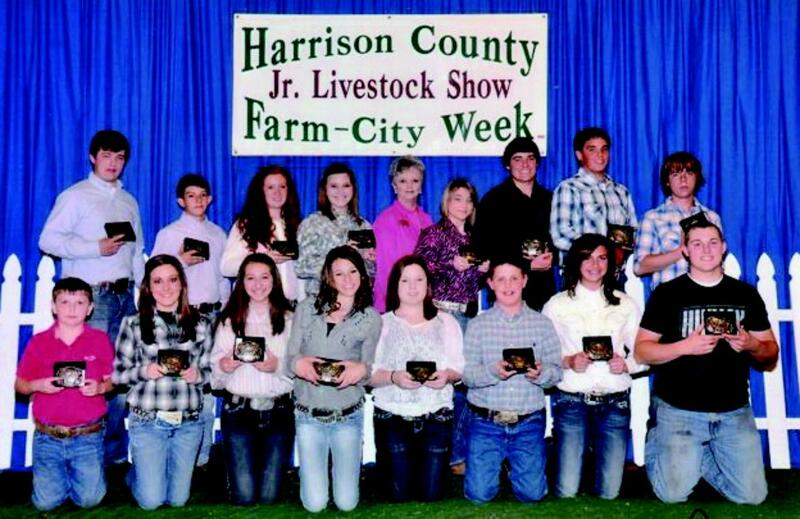 We invite you to attend any of our Farm City Week events in support of our youth of Harrison county. Click here to view the entire schedule for the week and event locations. For over 50 years, Harrison County Agri-Business Association has hosted Farm City Week in order to promote agriculture, hard work, and responsibility to the youth in our county. Farm City Week takes place one week in the spring each year. Exhibitors from Elysian Fields, Hallsville, Harleton, Harrison Co 4H, Marshall and Waskom come together to show their animals in hopes they will make the sale! © 2015 Buchanan's - All rights reserved.